- And so much fun that you will never forget! Oye Bangalore, Chak De Phatte! Pind k Hola Mohalla ki yaad satundi h? We know it does!! So cancel whatever you are doing this Friday night because we are going to pump in adrenaline in your body with the most exciting news you could possibly hear this week. 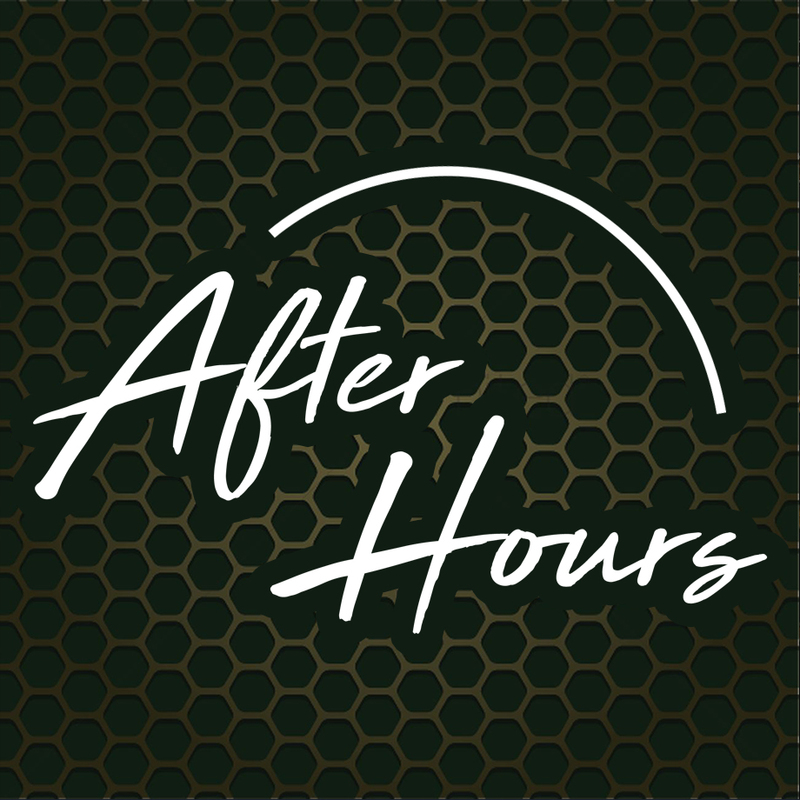 AfterHours brings back on popular demand the most dhinchakk Punjabi dance Night ever in Bangalore at Loveshack this Friday. And this time its on Hola Mohalla, is there anything else you could have asked for? Get ready to live the most amazing night in Bangalore amongst the Ghaint mundas and proper patolas of Bangalore. 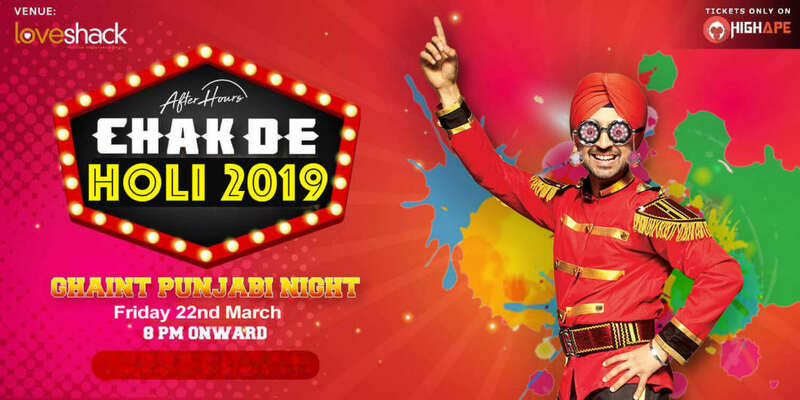 You cannot go back to your pind, but you can definitely relive all those moments for one night on Hola Mohalla at our Punjabi theme party - dedicated to all those who love Punjabi tadka! 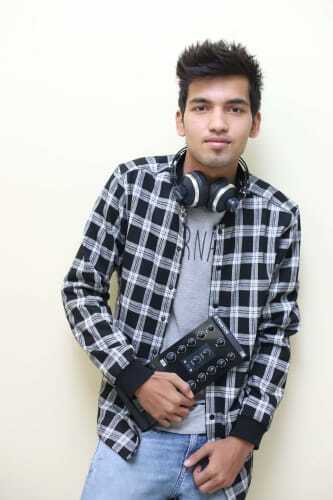 DJ Ankush aka Abhinav Singh is a young Music Aficionado, a Night Life Lover from Indore Moved to Bengaluru now, he Started playing in different clubs at the age of 18, successfully completed a couple of years in India’s Clubbing Scene and consistently improving and adapting trends. 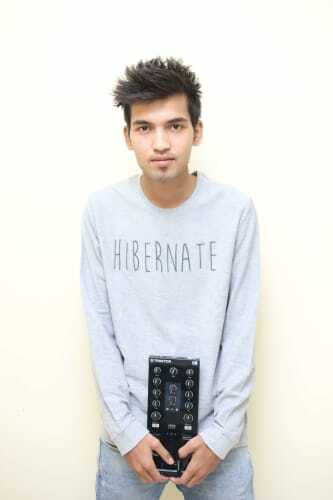 He has played at venues like Sky Lounge, Ten Downing Street, Kyro(Indore), Mocha etc. He freelances for Private shows. 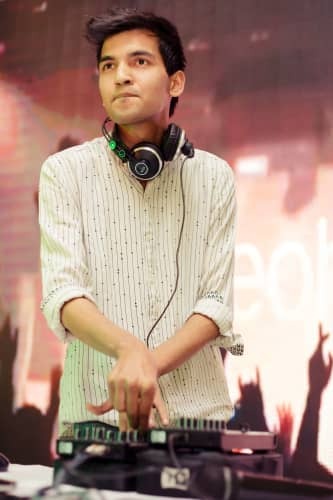 He’s a versatile DJ, Right from spinning live Bollywood remixes/originals, Indie Pops to Groovy House Music, Deep House, Ankush does it in his own immense style. Loves to watch the crowd and feeling what they want next and giving it to them. There’s nothing like connecting the whole house as one. Currently, he is getting into production part, moved to Bangalore in 2018. Music genres he deals in Commercial Punjabi Hip Hop EDM House Bollywood.